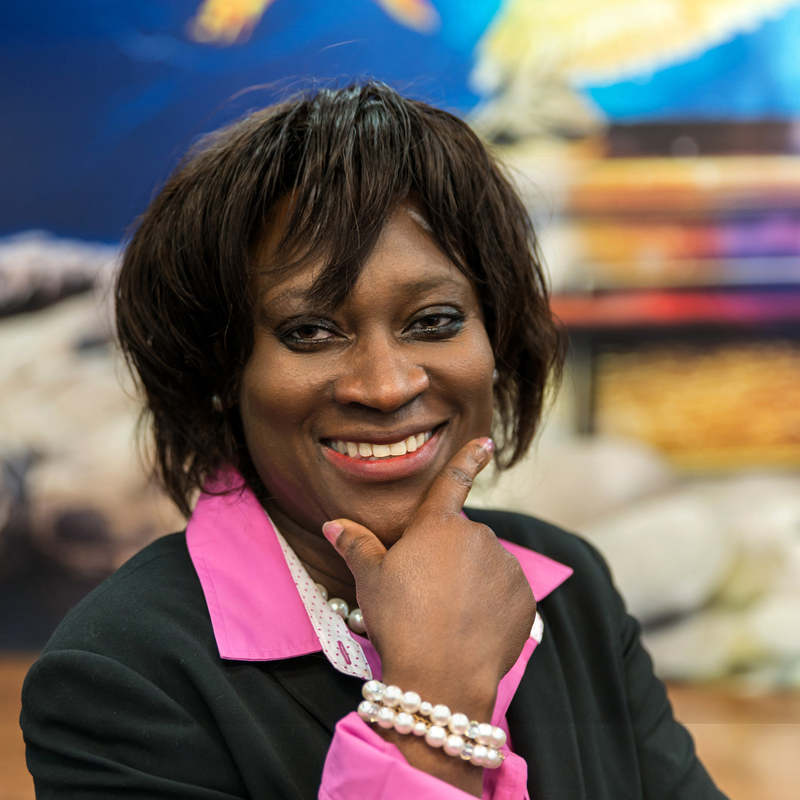 Wilhemina Adu is an Associate Pastor at All Nations Church. As overseer of the prayer arm of the church, she leads and coordinates all aspects of the church’s weekly corporate prayer services. She leads the charge to draw all people into the presence of God with energy and great faith. Pastor Mina is a gifted intercessor and teacher and has been known to revive the fires of prayer in the lives of God’s people. As one of the church’s pastoral leaders, she works alongside the other associate pastors in executing the vision of the church. Pastor Mina has served in various aspects of ministry since 1982. She worked as an interpreter and also has a background in leading praise & worship. Her enduring passion remains intercessory prayer. Her prayer for All Nations Church is that no barriers or limitations would hinder God’s agenda concerning his plans for the church and its people. 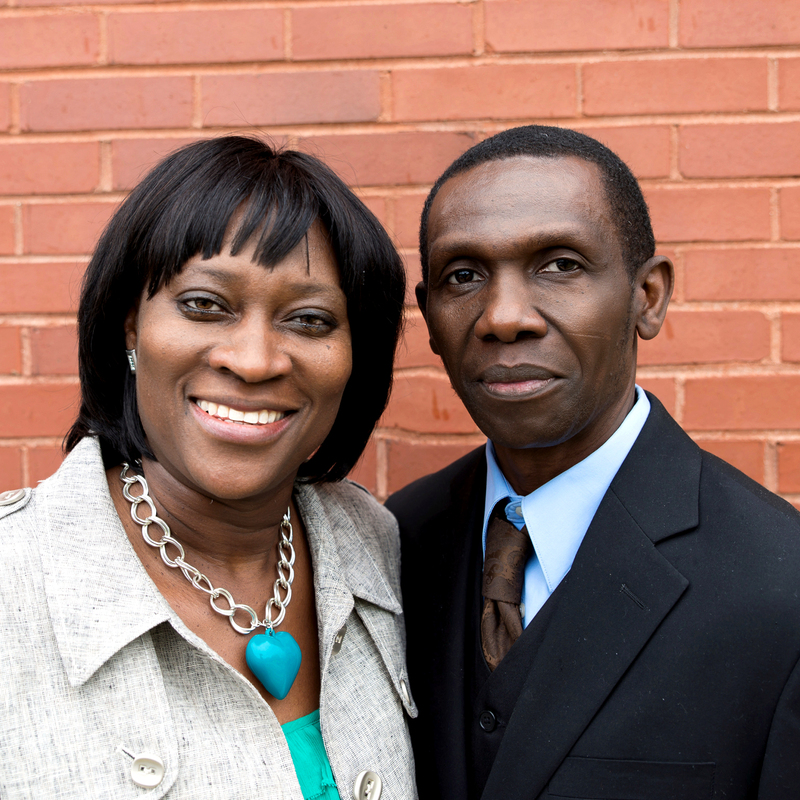 Pastor Mina has been married to her husband, Esau Adu for 25 years and they are blessed with 3 wonderful children.